I think any mother of a child with Special Needs no matter the age of their child will tell you that they are always learning about their child’s condition. Your child’s needs can change, they can vary and they can regress. 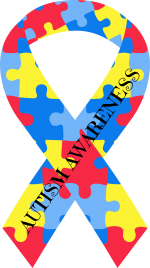 The one systematic similarity you will find among all Special Needs conditions is that your child will not “grow” out of their condition. 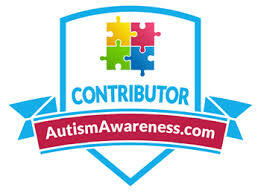 I know that initially when I first learned about Conor having Autism for some reason (pure innocence I think) I felt that he would be fine, we would help him and he would go back to being “just” Conor that the Autism, the SPD would go away and his lovely voice would return. The reality was and still is, that a Special Needs diagnosis is a life long diagnosis, that will never leave. I realize that Conor is still his unique self, he is not “just” Conor, he is the most perfect version of himself I could ever ask for. He was born with Special Needs and as his life goes on these additional needs will not wane with time, as he grows up I will continue to learn about his additional needs and try to meet them as best I can. There are a multitude of Therapies, Interventions and brilliant products that we can access to help him thrive, to do the best we can for our special little boy. Now that baby Jack has been diagnosed with the same conditions as his older brother I put real value on my time, on any chance I get to have a sleep (both boys have insomnia) and in reality I really look at the value for money and quality of a Special Needs product I would consider purchasing for the boys. Primarily because as both have the same conditions any products I would buy to help them have to be durable, cost effective but ultimately make a very real positive impact for both my boys. 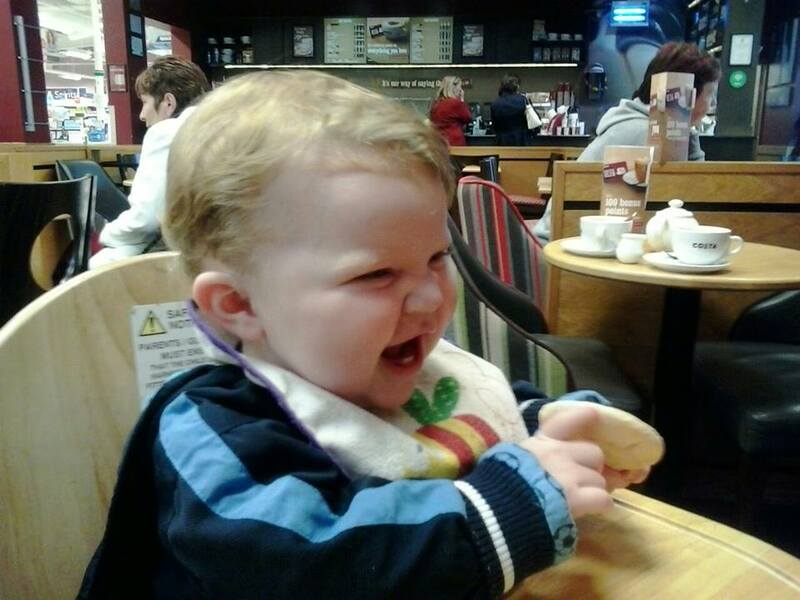 I had to give up work after Conor was born and now with Jack’s diagnosis I know my Law Days are over, for good. Therefore if I do purchase Special Needs Products I make sure I am making the right decision that will benefit Conor and baby Jack. 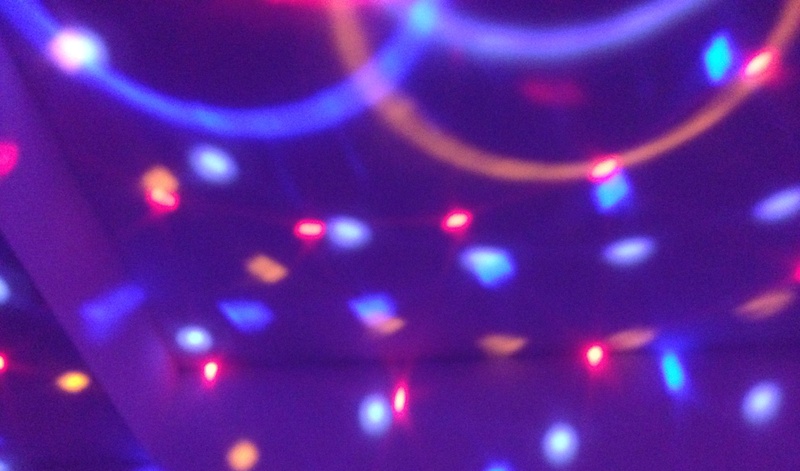 They very kindly sent on one of their Sensory Disco Lights with in-built Speakers. 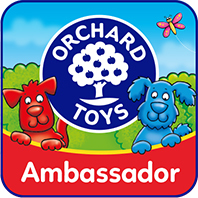 As both Conor and baby Jack have Sensory Processing Disorder I knew that this product was going to be a hit! 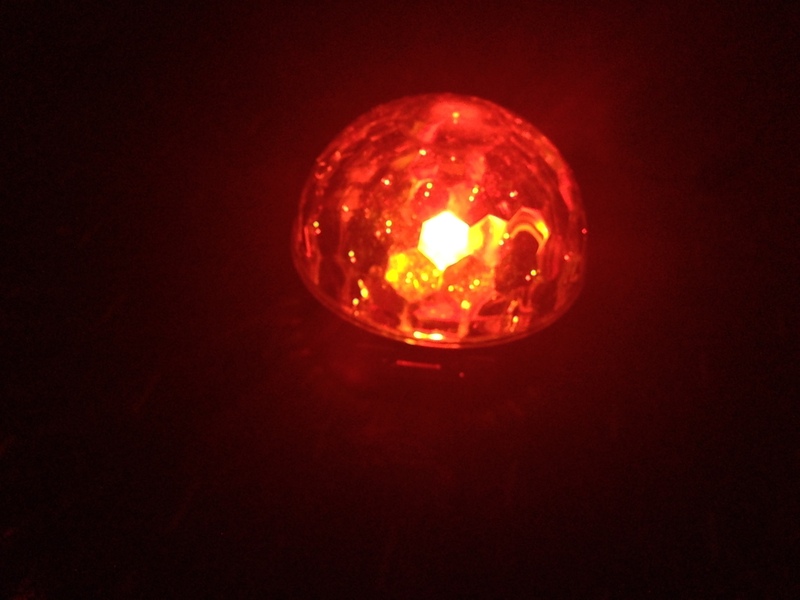 The first thing I noticed about the Sensory Light with Speakers was it’s size. It is quiet large and sturdy compared to the Sensory lights I have bought in the past from Toy shops. What really stood out to me about their Sensory Product was the quality! It is so well made, there are no “flimsy” parts, there is no avenue for any single part to get broken as it is all encased inside the strong dome structure that simultaneously houses the sensory lights. 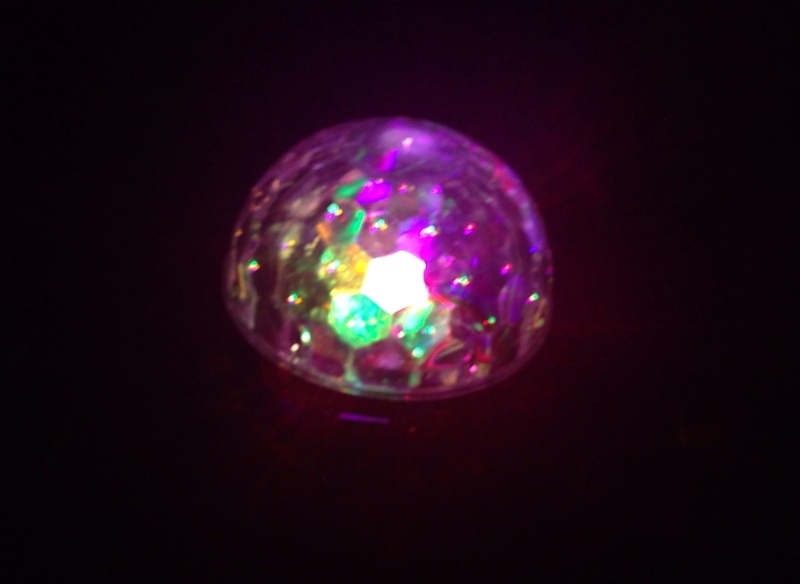 I have purchased a great many Sensory lights for Conor and now baby Jack over the years, primarily because they need that Sensory input to feel relaxed, to help them unwind and to feel centered. 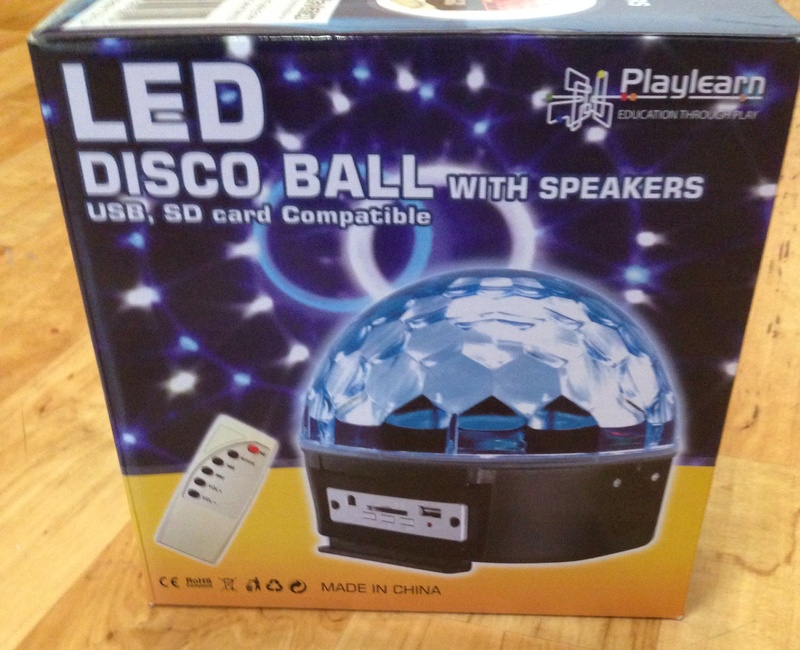 Every couple of months I trek to a local toy store to re-purchase a Disco Sensory light they have in stock all year round. If I were to add up how many times I have had to repurchase the same Light since I started to buy them years ago I must have paid well in excess of €250 in total, not because they were so amazing but because the light would break so easily. If you have children with Special Needs, add to that they have SPD and poor fine motor skills then you can see how they would continue to break the same Sensory light by knocking it over or being slightly heavy handed whilst holding and looking at it. 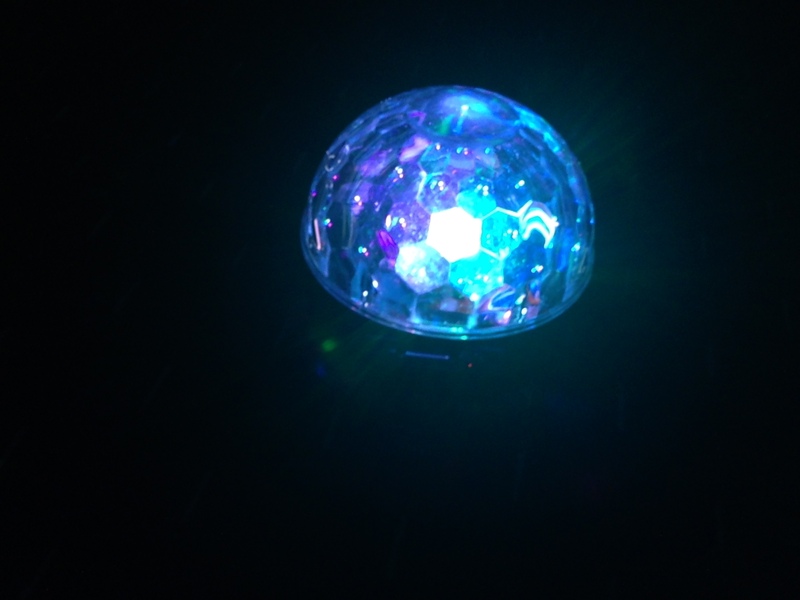 Some Disco lights are ok for occasional use but if you have children with SPD together with other Special Needs conditions then you need a quality product that will stand the test of time, and won’t break the first time it is tipped over by two very excited little boys who are too busy dancing up a storm to notice that they have bumped into their Sensory Light. 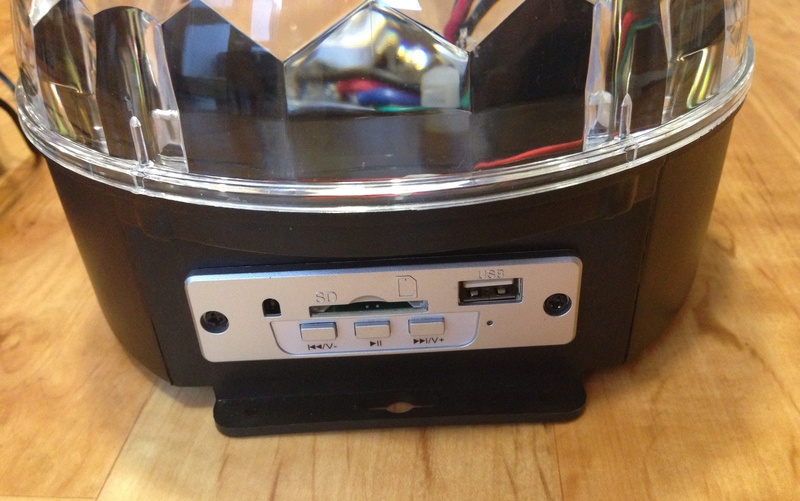 The other benefit to the Sensory Light Schoolstore.ie so kindly sent on is that it also has USB ports where you can plug in an ipod, mp3 device. 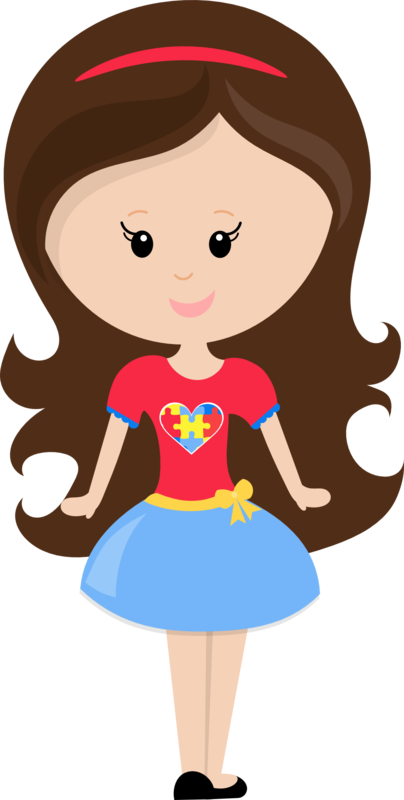 You don’t need to go out and buy additional products so your child can get vital auditory input they really need. Of course as Conor is a HUGE music fan we had to test out the inbuilt “speakers”. They did not disappoint, the sound was so clear and as the Speaker comes with inbuilt volume control together with a remote you can adjust the volume to suit your child’s needs. As I wanted to really test out the Sensory Light and inbuilt speakers, Conor and Jack have been enjoying using the product every day since it arrived. I can confirm that Baby Jack pulled it out of my hands one day after I had just taken it out of the box. Of course he dropped it on the floor and at the time I thought “Oh no!! another one bites the dust!” I was so delighted to see that despite getting a hard bang on the floor it was still in perfect order. If that had been the other Toy Shop bought Sensory Light I would be making my monthly trek over to re-purchase the same one! ♥ It is not noisy when the music is not playing, the Sensory lights play quietly there is no irritating clicking or motor sounds. ♥ The Speaker quality is excellent. 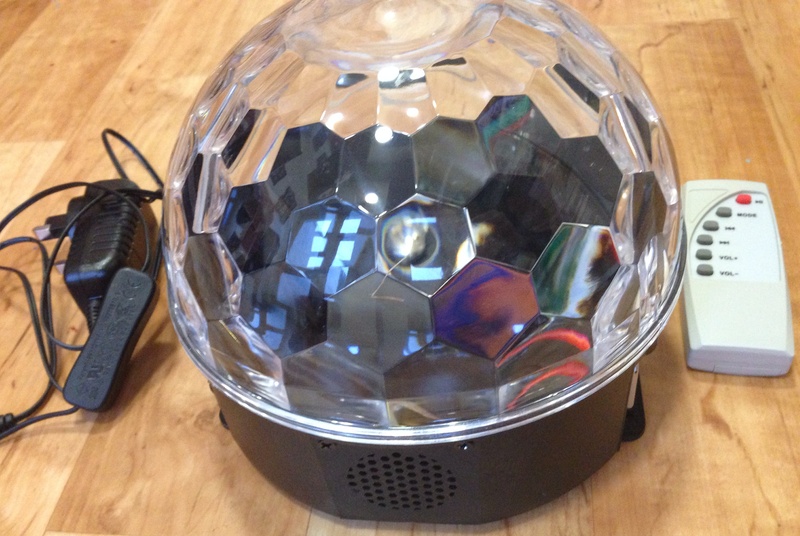 The sound is so clear it is hard to believe both sensory lights and in built speakers are housed in the one device. 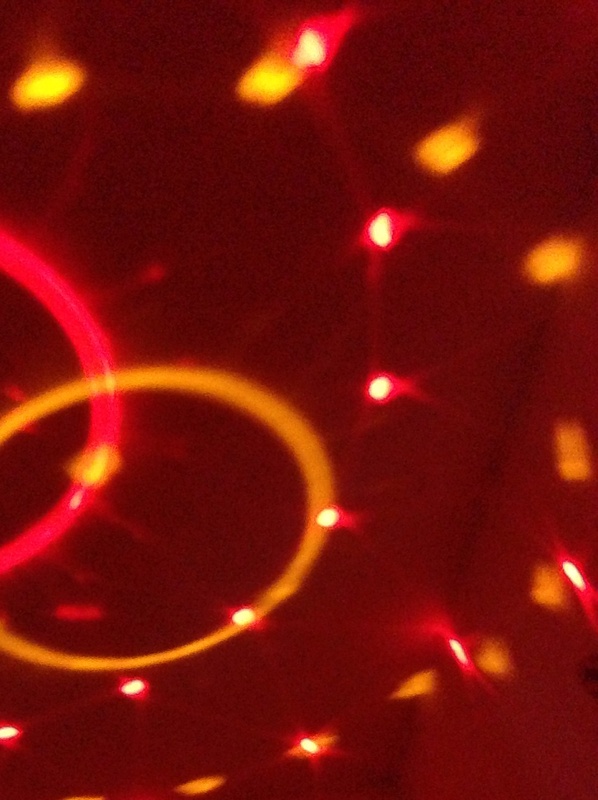 ♥ The Sensory lights are vibrant and attractive, very easy on the eye. I found both Conor and baby Jack were much more chilled out after using the Sensory Disco Light together with music playing. The people behind Schoolstore.ie are husband and wife Pat and Helen McGann. 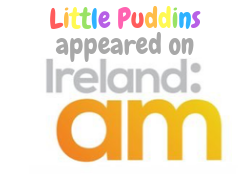 They are based in Galway city and both Pat and Helen have extensive experience gained from running Wesco Ireland (wescoireland.com),which is the leading supplier of furniture and equipment to creches, pre-school, Montessori schools and primary schools in Ireland since 2000. 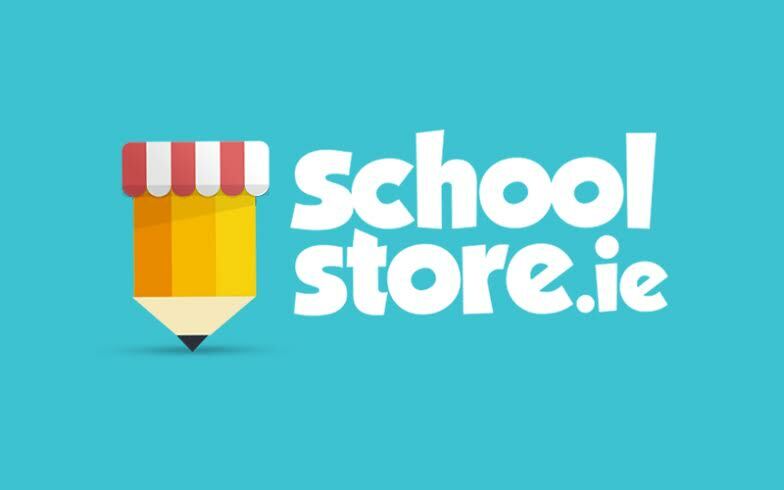 The idea behind SchoolStore was to provide a full range of learning development aids and curricular based subject solutions for Dyslexia, Dyscalculia, Dyspraxia, Handwriting and Fine Motor Skills, Autism, ADHD, Gross Motor Skills, Behavioural Issues, Reading, Literacy, English as an Additional Language plus many more. By operating solely online without expensive catalogues and sales reps Pat and Helen are able to offer the best possible value to schools, healthcare facilities and direct to the general public. Partnering with LDA UK ensures exclusive products of the highest quality, developed with professional partners and industry experts. 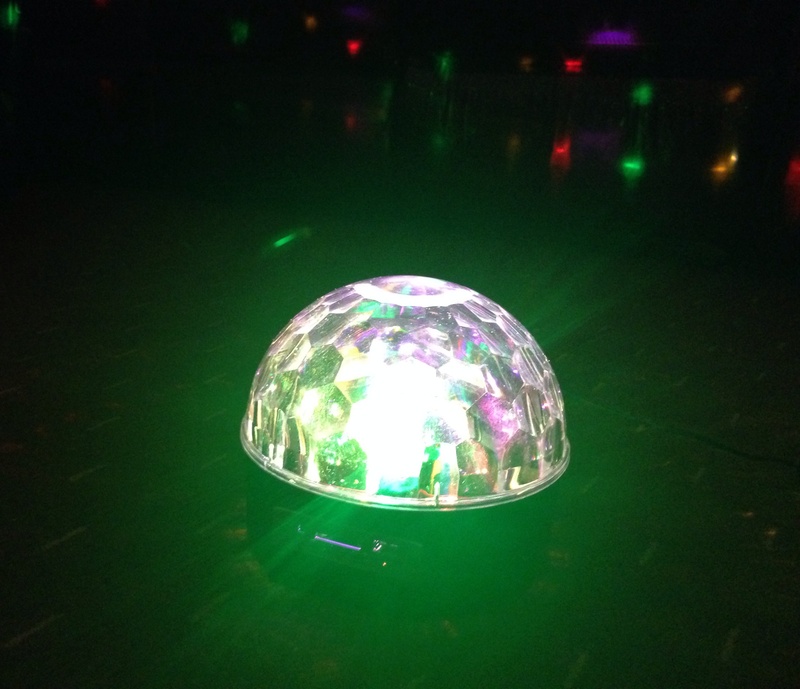 I am so impressed with the LED Disco Light that Pat & Helen so kindly sent on from their online store schoolstore.ie. 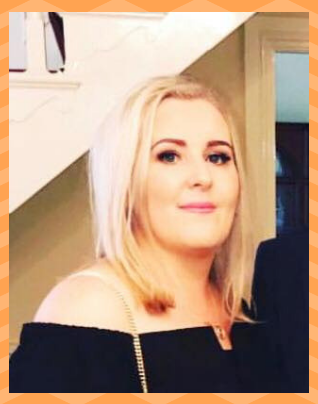 They have made two little boys so happy, and have helped them to be able to relax, to have fun, Most importantly through their kindness they have helped me as a Mother know I am doing a good job helping to meet their Visual and Auditory sensory needs. 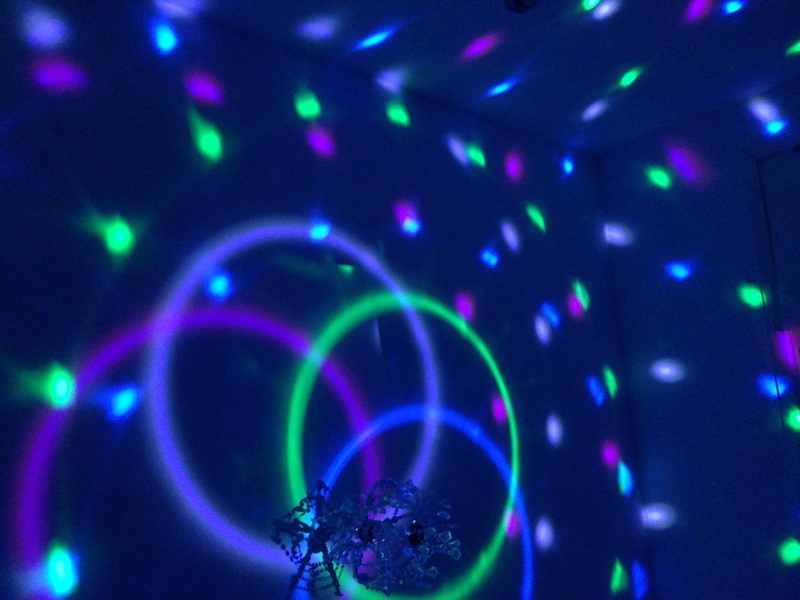 As noted above if you would like to see the Sensory light and speakers in action you can find the Video of Conor bopping away in his room over on my own Blog Facebook page which you can find here. Sensory systems are so important for nurturing a child’s development and helping them become the healthy child they need to be. My little sister who has sensory issues uses this to go to sleep. This sounds like such a great product, and so great for special needs as well. What a lovely idea for a company too. 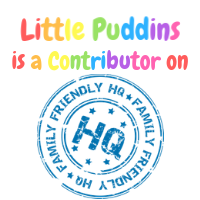 so glad that through blogging and sharing your experiences that you get to review products that will help your little boys. The light looks amazing, with a toddler myself anything durable is a must. 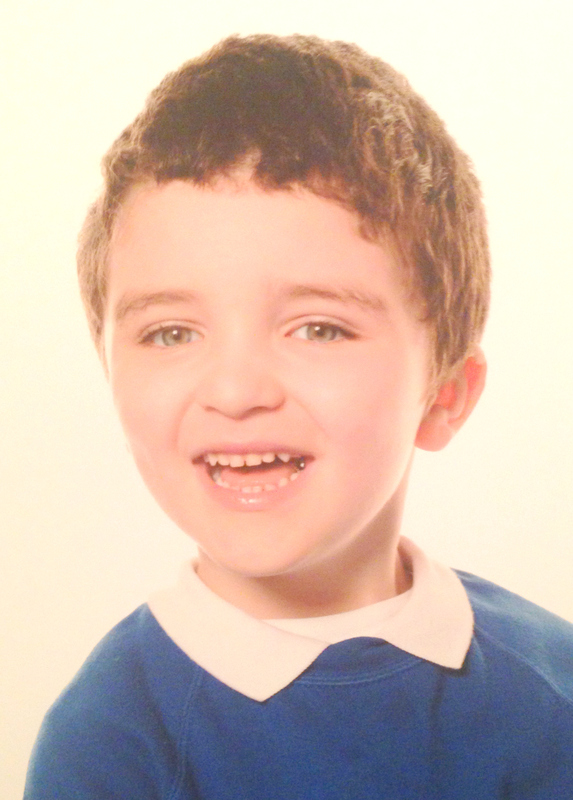 The photo of Connor is lovely.